I recently came across some articles that I really wanted to share here on my blog, as opposed to only on social media. I found them really in line to what I’m experiencing in design, and I think you design lovers out there might find them fascinating as well. 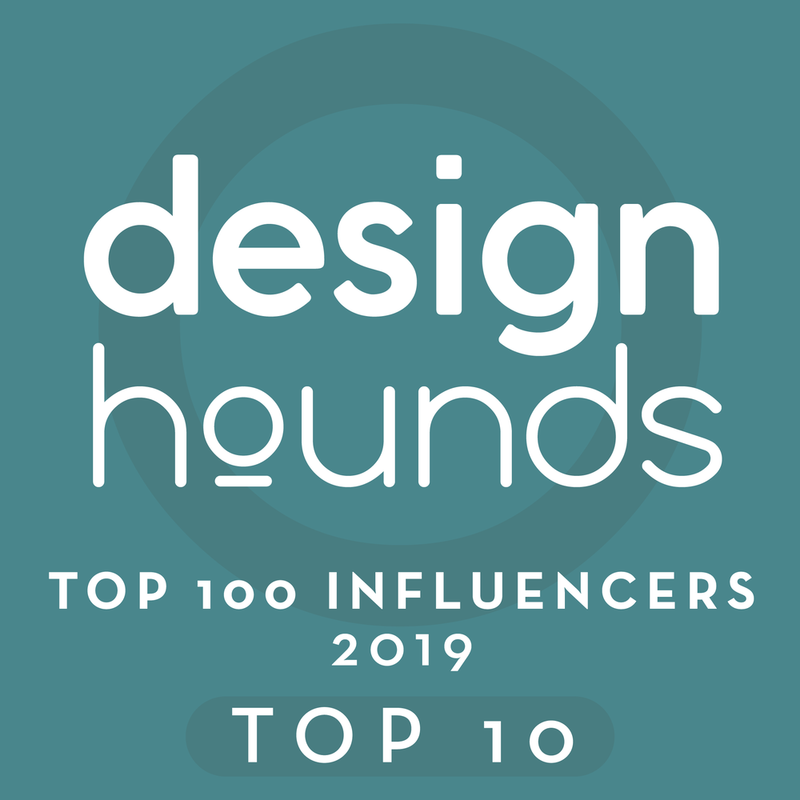 They range in topics from exposing the in-depth process that design is, how one designer is giving up her clientele and downsizing her business for more control over her life and projects, and how antiques are not the huge draw they once were to homeowners. First up - the subject of antiques and downsizing. I’ve got two links on this subject. My friend Linda Holt, in the Boston area, recently downsized her home. She is about my age with two grown sons and wanted a lighter, more urban lifestyle. She went through the downsizing process and really, if you are a baby boomer OR a younger millennial, consider what she has to say about acquiring stuff and then…..giving it up. And here’s the article on antiques that I found fascinating. While mid-century modern is popular with the younger generations, all these old world antiques seem to be waning in popularity. Personally, I think having a few antiques in a room is where real personality can be brought into a home, as I did in my home, HERE, but I get what they are saying and I guess the statistics don't lie. Next - John Kelsey of Wilson Kelsey Design goes into great detail explaining the thought process of plotting out the design of a flooring pattern. This so succinctly describes how designers consider how a particular design feature is put together. You can see how much time, expertise, and thoughtfulness goes into the process. It’s a just a good design lesson too and I’m happy to share it with you today. Lastly, I follow Emily Henderson’s blog daily, just to admire everything she manages to put out there on her blog, in her work, and life in general. As a former HGTV star and full time designer/blogger, her website and open blogging style have always appealed to me. She’s an inspiration and I love reading about her projects and seeing what collabs and business ideas she has going on. In this post, she announces that she is no longer taking on new clients and that two of her team members are exiting her biz. I found that so fascinating, especially when so many are seeming to want to grow their business these days, to be bigger. If you are in the business of interior design, I’m SURE you will love this read. It rings true with me, as I downsized my biz somewhat this past year and am being very selective with projects now. Getting bigger creates stress, headaches, and keeps you busy and working hard to maintain your overhead and keep everything afloat. There are some of us now who realize that being leaner, lighter, and less busy leaves room for real growth, change, thoughtfulness, and deeper and more meaningful work, doing more of what you love. On a personal note, I’m going in for outpatient surgery tomorrow to get my gallbladder removed. It runs in my family and I’ve been having digestive trouble for about 6 months now and well, it’s time to get that thing out! Luckily I’ve been tested for a bunch of other things and all is well. I finally had that dreaded colonoscopy that I put off for forever! If you are 50+, go get it done, people! I was never so proud of myself as when I had that behind me. And while you’re at it, please bug my sister who hasn’t had it done yet either. :-) I’m after her about it but she hasn’t scheduled it yet. Sis, we’re coming for you! Start the laxatives! Subscribe below and get my Free Giveaway - My Top 5 Bookshelf Styling Tips. Subscribe to my blog and receive a link to my Free Giveaway - My Top 5 Bookshelf Styling Tips. The link pops up automatically when you enter your email address below. Thank you! Here's the link to my Free Giveaway!